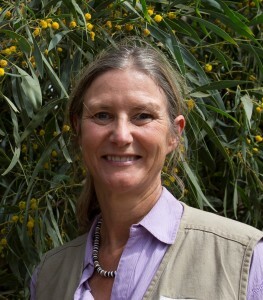 Amanda Jane Breidahl is a practicing veterinarian living on the Mornington Peninsula (Australia) and working in a not-for-profit animal shelter and clinic. Mother of four adult sons, Amanda has been a World Vision supporter since 1973 (when she completed her first 40 Hours Famine) and a World Vision Australia Ambassador for Child Rescue for many years. In this capacity, Amanda has been heading a volunteer group, “Women for Child Rescue”, which raises funds and advocates for the rights of the most vulnerable children. On several occasions she has visited and experienced World Vision’s work in the field in a variety of places. Together with her long standing concern for those living in extreme poverty, Amanda is also very committed to and concerned about environmental health, maintaining biodiversity and preserving the quality of natural ecosystems. 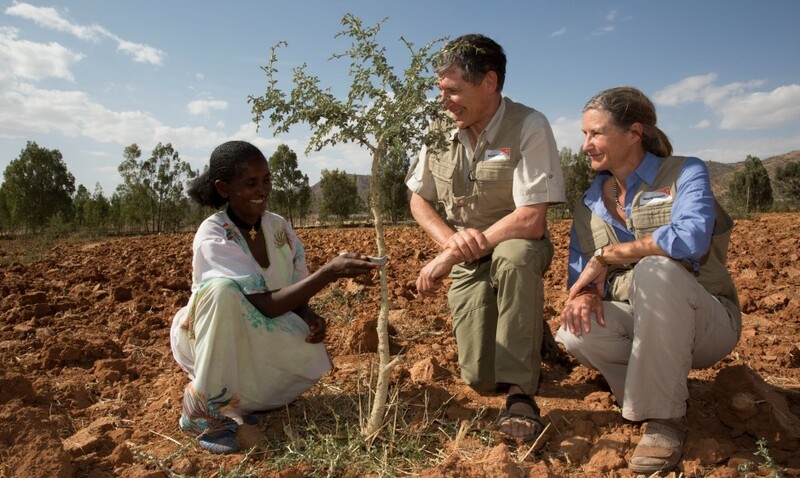 It was therefore an amazing discovery for her to find a simple, low cost practice that would not only contribute to reduce poverty by providing rural families with improved soil health, food production, firewood production and income streams, but it could also restore whole landscapes. 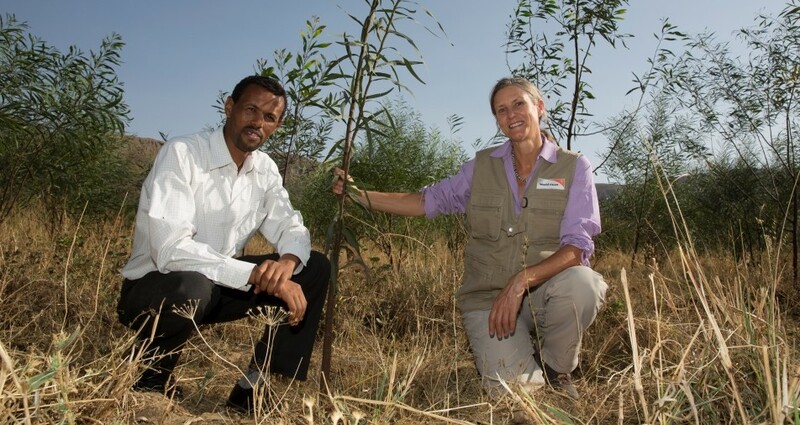 We are obviously talking about Farmer Managed Natural Regeneration (FMNR), and earlier this year Amanda had the opportunity to see first hand in Ethiopia the difference that FMNR is making to families’ lives on a daily basis. In addition she witnessed deforested and eroded landscapes being returned to green, vibrant ecosystems, filled with new growth and birdsong. Amanda firmly believes that FMNR will continue to play an integral role in helping restore degraded landscapes and increase food security throughout the world. She is an ongoing supporter of the FMNR Hub and is inviting others to join in: by investing in this simple technique one can both help those living in extreme poverty and harsh environmental conditions as well as contribute to the restoration of our communal earth home.